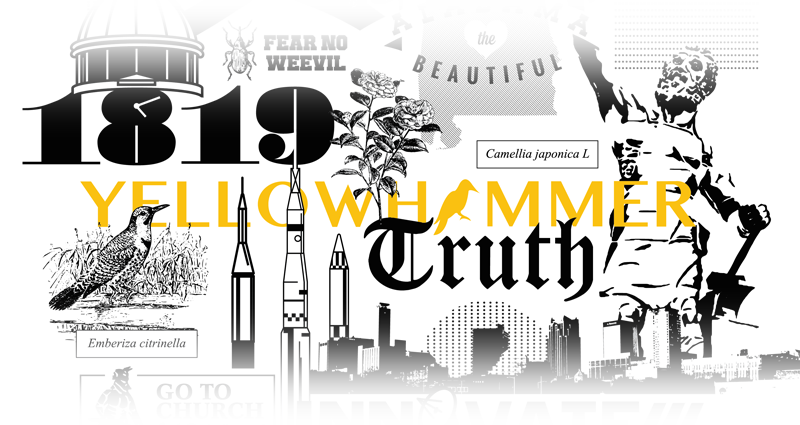 Yellowhammer News is Alabama’s preeminent outlet for news, analysis and much more. We are committed to delivering the news in a manner that reflects the state of Alabama, its people and their values. Our mission is to tell our readers something they did not know about something they love: the great state of Alabama. Whether breaking news, hometown stories or sharp political coverage, Yellowhammer News strives to deliver the highest quality content with integrity. We believe in the people of Alabama and the vast potential of our state. And, so, we are grateful for the dedication of our readers and the trust they place in our company to provide their daily news coverage. We know news. We know Alabama.